Graph databases excel at storing, querying and modeling network data for a simple, obvious reason: networks are graphs. 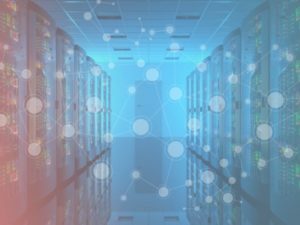 So it’s no surprise that graph databases are becoming de facto standards for telecommunications, network, data center, cloud management applications. In all of these mission-critical domains, graph databases store network configurations and trigger real-time alerts about potential infrastructure failures—reducing resolution times from hours to seconds. By using a Neo4j graph database to manage network operations, you can create a unified view of all your computers, network devices, connections, services, applications and users. Which network elements—including applications, services, virtual machines, physical machines, data centers, routers, switches and cabling—do specific customers depend on? Which applications, services and users will be affected if a switch, router or other network element fails? Which paths through the network are most likely to become bottlenecks? Where can redundant or faster connections and devices be best deployed to mitigate revenue and operational risks? How long can the current network equipment and topology be expected to service user and service demands efficiently? What cascading effects can be expected when failures occur on the network? 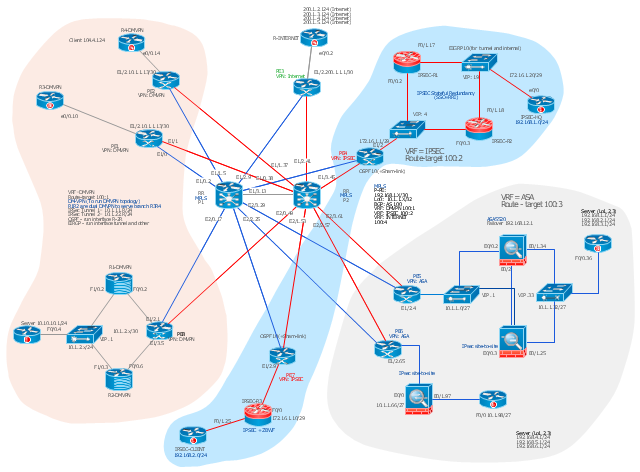 Using graph architecture to map and manage your network, you capture the complex connections of the systems, devices, services, applications and users across your enterprise. Add users and systems as your network grows. As you upgrade and replace devices, easily modify graph properties to reflect new network characteristics. And as you do, maintain extreme visibility and control of your network, with the ability to handle problems rapidly as they arise now and in the future.